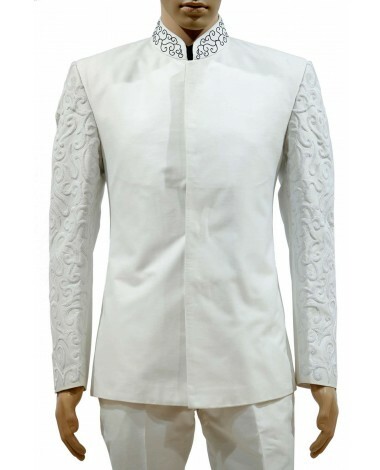 leasant off white color jodhpuri coat with western embroiding on sleeves and neck is looking dashing. 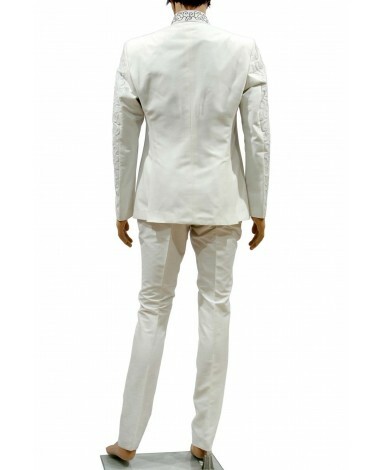 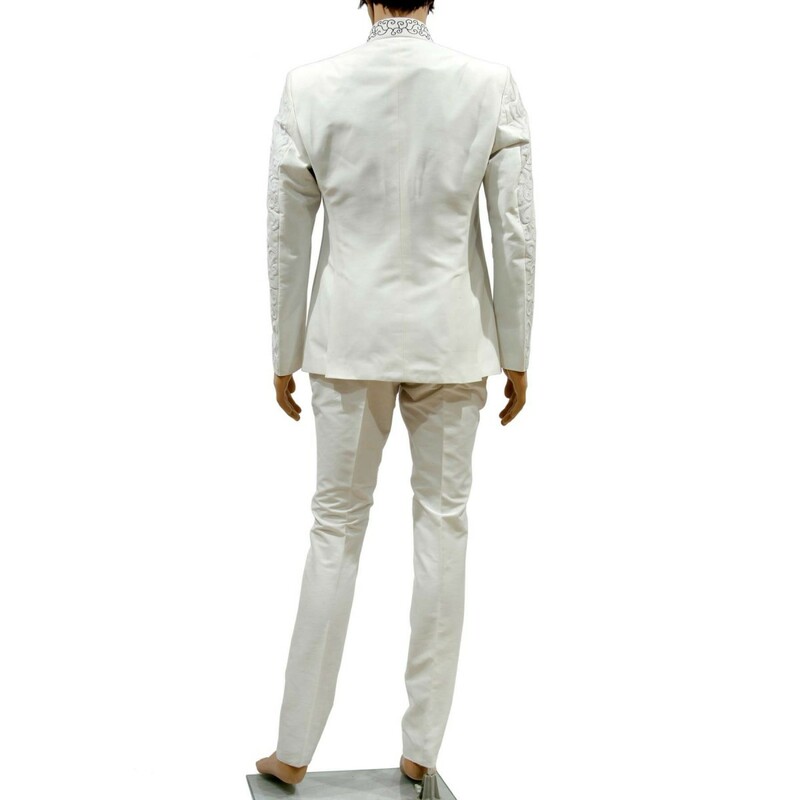 Comes with matching narrow trouser. 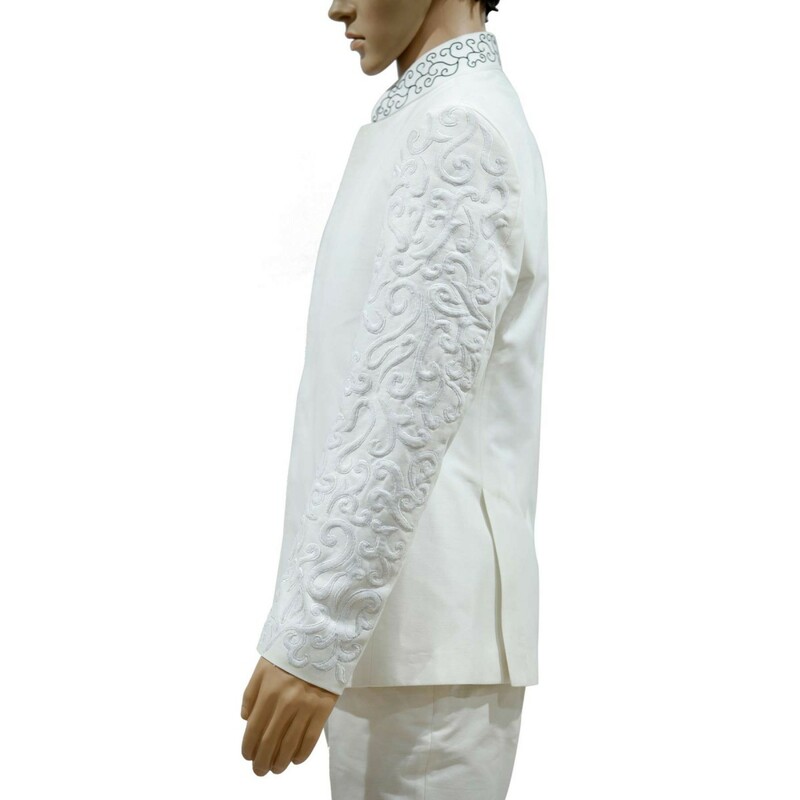 Outstanding collection is ready to make you look more dashing and charming for your special moments. 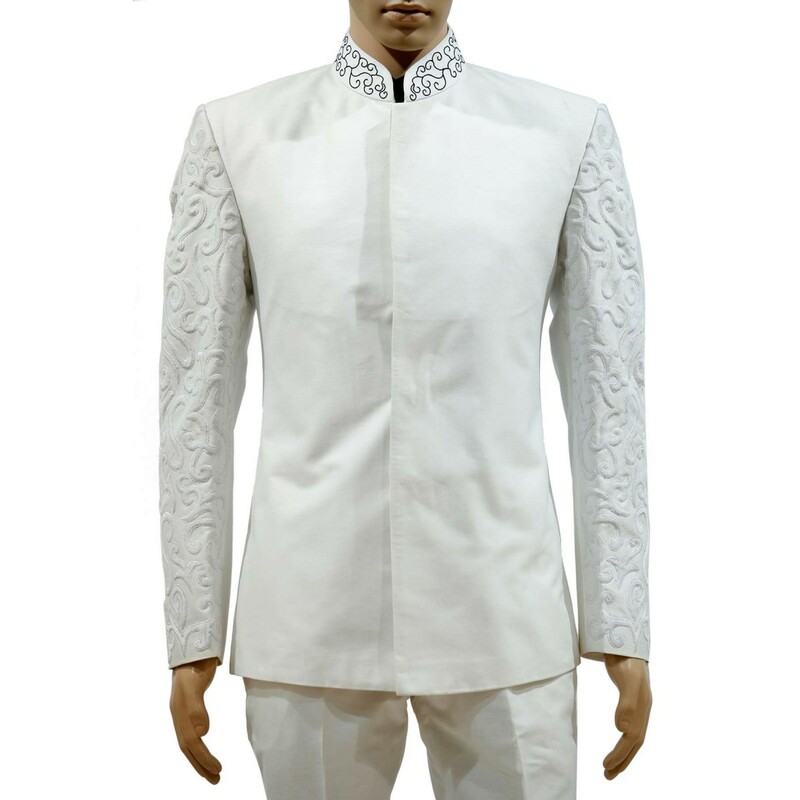 Pleasant off white color jodhpuri coat with western embroiding on sleeves and neck is looking dashing. 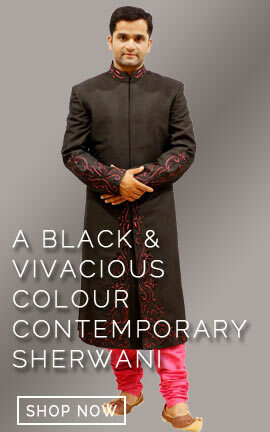 Comes with matching narrow trouser. 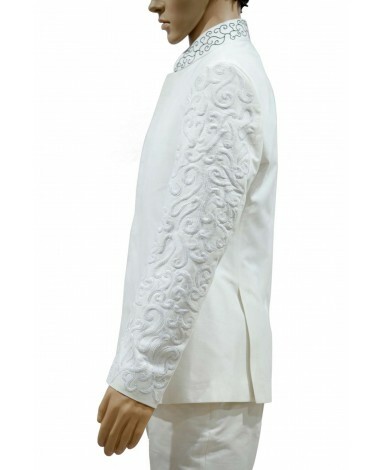 Outstanding collection is ready to make you look more dashing and charming for your special moments.